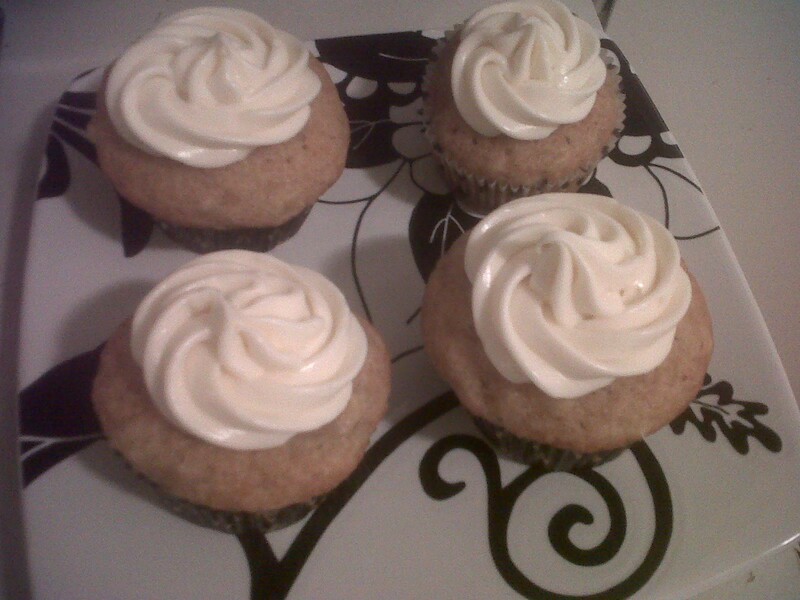 Made the cupcakes I said I would. Then didn't blog about them right away because I was in pre-production insanity for a horror film I worked on the past four days. Now I still have fake blood under my fingernails. 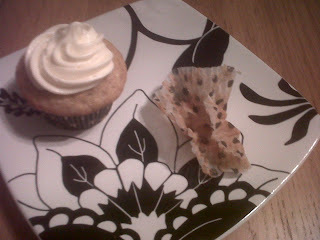 Good thing I made the cupcakes before the horror film, or the frosting might have ended up with a bit of a red tint. These. Are. Amazing. The cupcake itself is on the bready side, imagine if you combined carrot cake and banana bread. And the frosting? Oh my. I mean, you already know I'm a cream cheese frosting fanatic, and adding a bit of alcohol to the mix certainly did not hurt. 1. Preheat oven to 350 Degrees Fahrenheit. Line 2 cupcake tins (makes 24 cupcakes) with paper liners. 2. 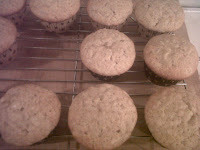 Combine flour, sugar, baking powder, salt, cinnamon, baking soda and nutmeg an mix well. 3. Mix together oil, eggs, bananas, and pineapple. Add to flour mixture and stir well. Stir in vanilla. Batter will be pretty thick. Remember when I said this was a little more like bread and a little less like cake? 4. Spoon batter into cupcake tins, filling each almost to the top. 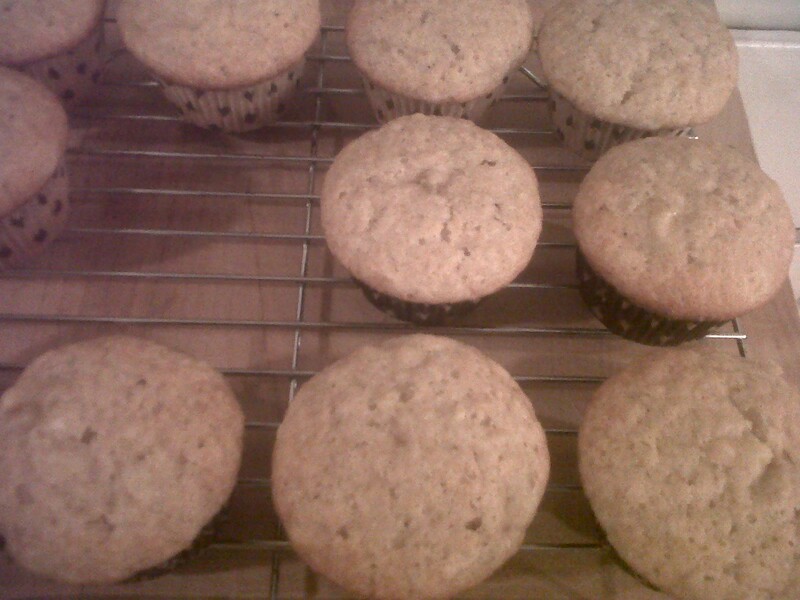 Bake at 350 for about 24 minutes, until a toothpick or knife inserted in middle of cupcake comes out clean. 1. Blend cream cheese and butter. Slowly sift in powdered sugar. 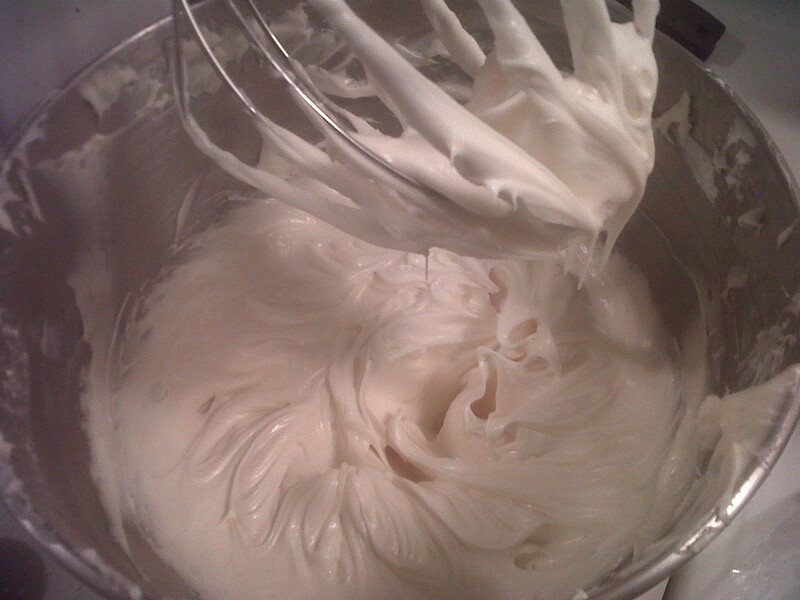 Add alcohol of your choice and vanilla and beat until fluffy. Frost and eat. That's the only one I ate. Self control for the win.